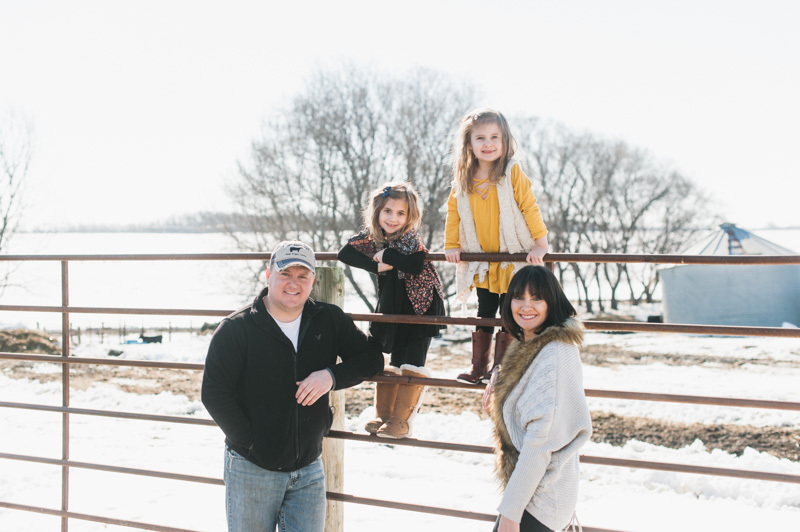 For Courtney Hansen, mother of two, South Dakota soybean farmer and cattle rancher, time is precious, especially during calving season. With the Hansens welcoming about 380 new calves from January to April, family meals are scarce. 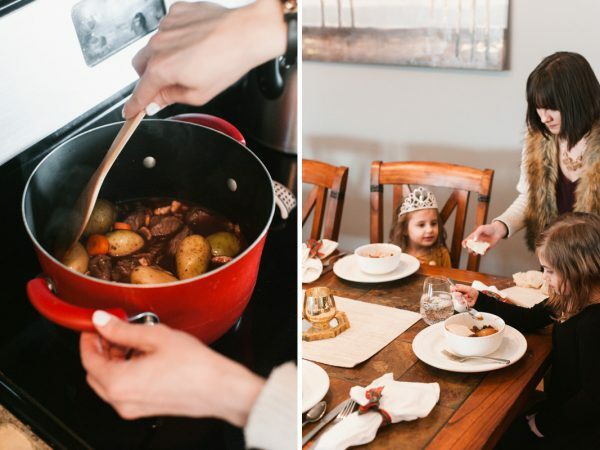 Having a crockpot on hand helps Courtney cook up delicious meals like Beef Bourguignon no matter where the day takes her. Calving is a 24/7 pursuit involving tending to the cows during the day and monitoring their activity on cameras through the night. 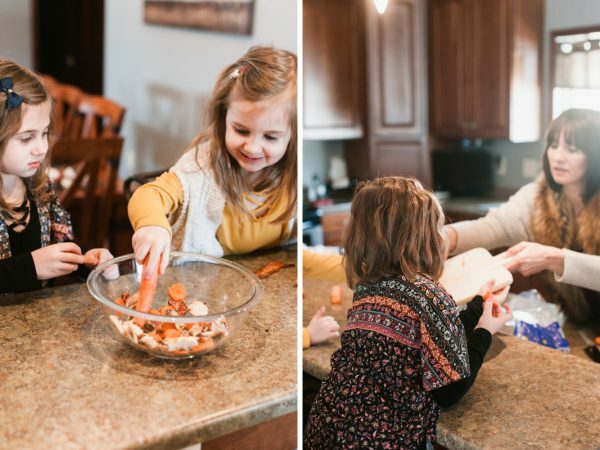 Courtney’s two young daughters love helping to care for the new babies and hand-feeding the adults. 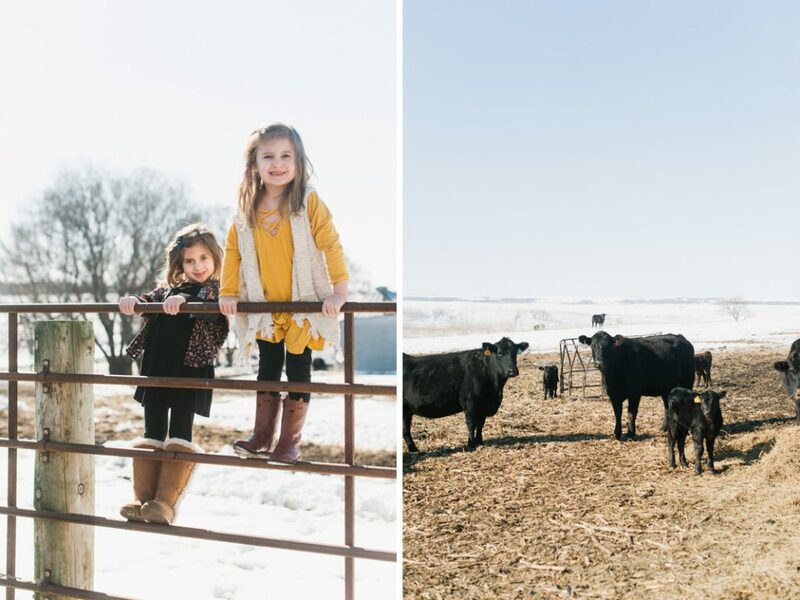 “My husband and I feel it is important to raise our girls so they know how much work farming and ranching is, but also that it’s a truly rewarding job,” Courtney said. 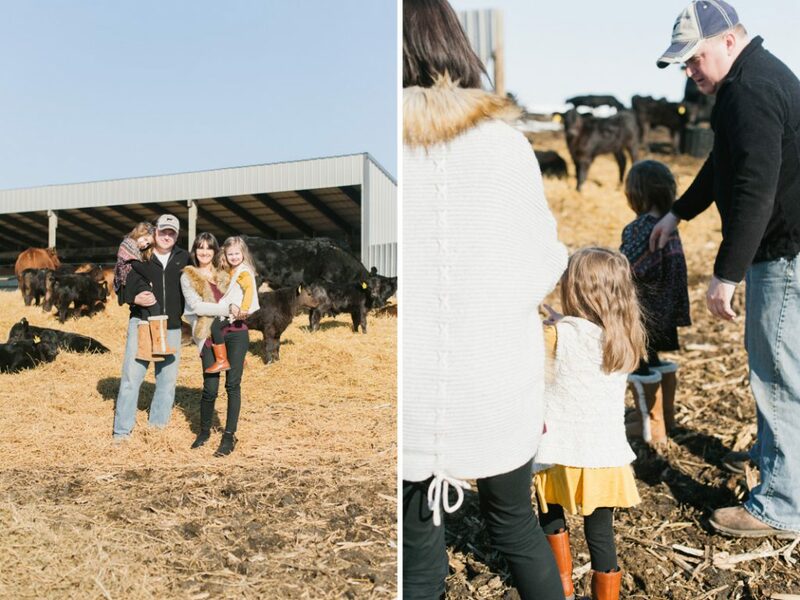 At the heart of the Hansen family’s operation is the goal to leave the land in better condition than when they started. Courtney’s in-laws established the family farm in 1975, and she and her husband joined them in in 2009. They’ve always had an eye on environmental sustainability for their land, livestock, neighbors and children. At the peak of such a hectic season, Courtney cherishes family dinners where everyone can gather around the table. 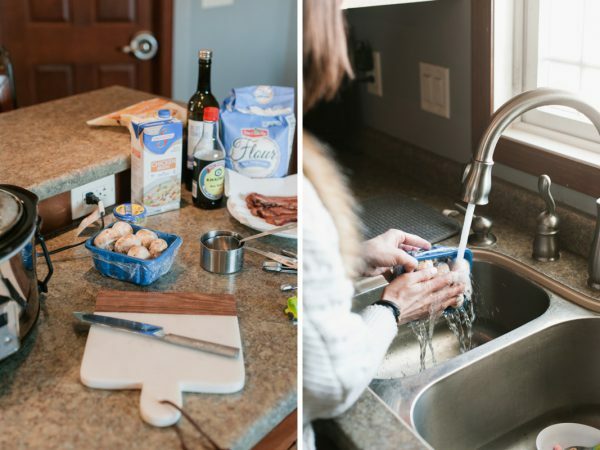 She’s shared her favorite Crockpot Beef Bourguignon recipe so you can wow your family while being a mom on the go. Preserving the environment is so important to today’s farmers. 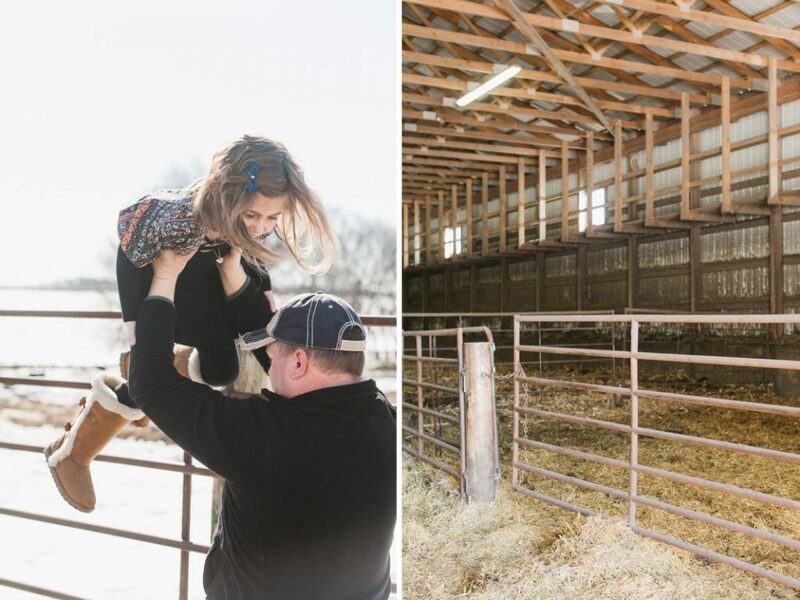 Here’s another look at calving that digs into sustainability and technology. Take a look. Heat oven to 425 degrees, and place bacon on a tinfoil-lined cookie sheet. Cook bacon until crispy, about 20 minutes, finely chop it and place in crockpot. Heat 1-2 tablespoons of bacon drippings in a large skillet. Salt and pepper the beef and add to the skillet to sear for 2-3 minutes on each side. 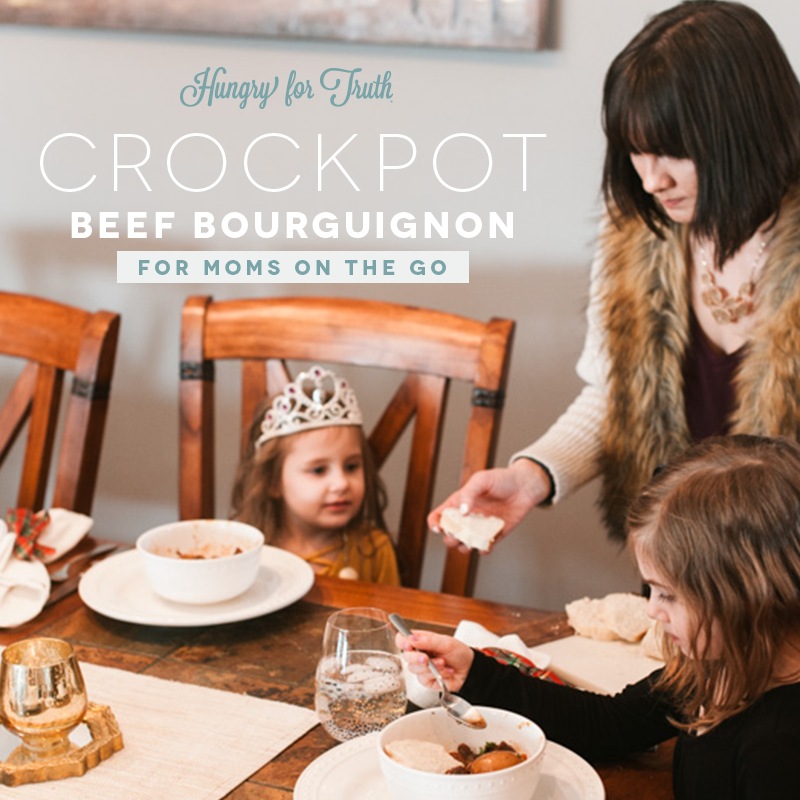 Transfer beef to the crockpot. 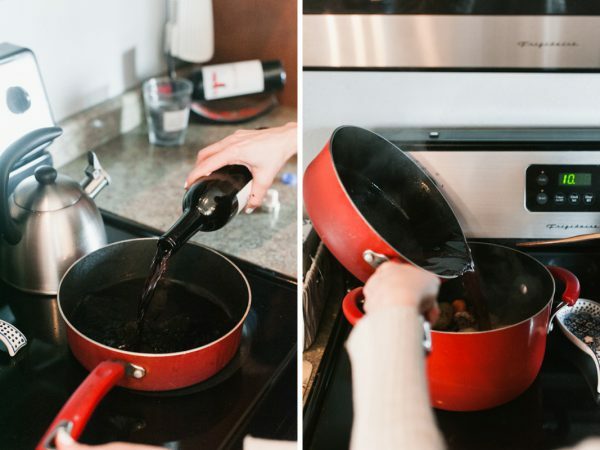 Add the red wine to the skillet. Bring to a simmer and reduce. Once reduced, slowly add chicken broth, tomato sauce, and soy sauce. Slowly whisk in the flour. Add the sauce to the crockpot. 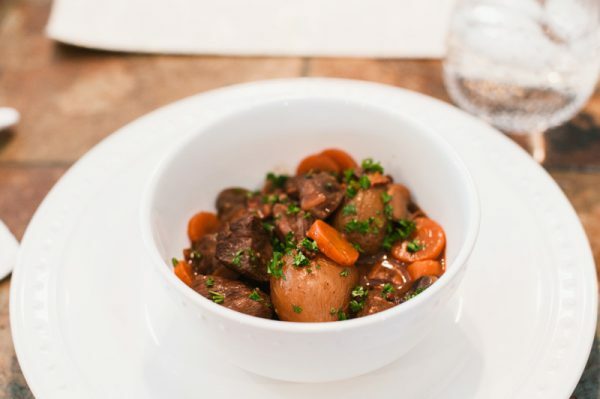 Add garlic, thyme, carrots, potatoes, and mushrooms to the crockpot. Stir well and cook on low until beef is tender, about 8-10 hours. Garnish with fresh parsley.